Nowadays, ebikes have become a common travel tool. Ebikes rely on batteries to provide electrical energy, so battery maintenance is especially important. How should the battery of the ebike be maintained? In the following experience, I will share the specific method with you. a) When starting, climbing, or driving in the wind, it should be supplemented with manpower to avoid instantaneous high-current discharge. b) When acceleration is required, the speed control should be rotated slowly to avoid direct acceleration to the fastest gear. c) If the road conditions permit, theebikecan be driven at the highest speed. d) Try to avoid frequent braking and starting, and use the ankle drive when the road is crowded. e) The battery shows that the battery is dead. 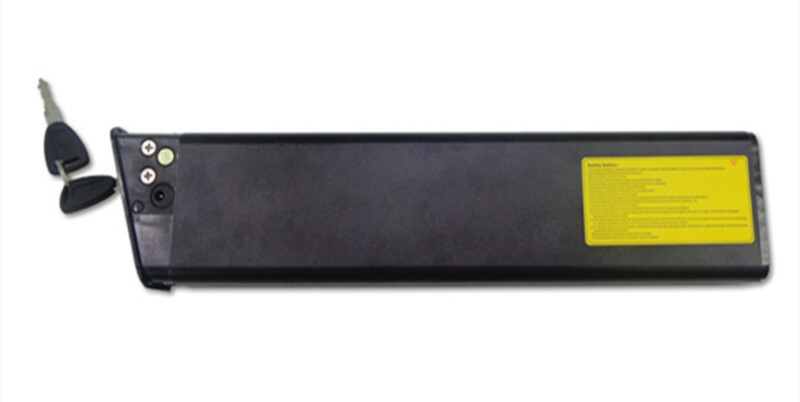 After a while, you will find that the battery has a small amount.The voltage, called the pull-up voltage, should be avoided by the user to ride the voltage. a) Charging at night, the average time is about 8 hours, avoid overcharging and undercharging. b) When charging, the indicator light should not be pulled out immediately when it is fully charged, and then float for 2-3 hours. c) Fill the electricity as much as possible. If you really need to ride during the charging process, it should be filled immediately after the ride. 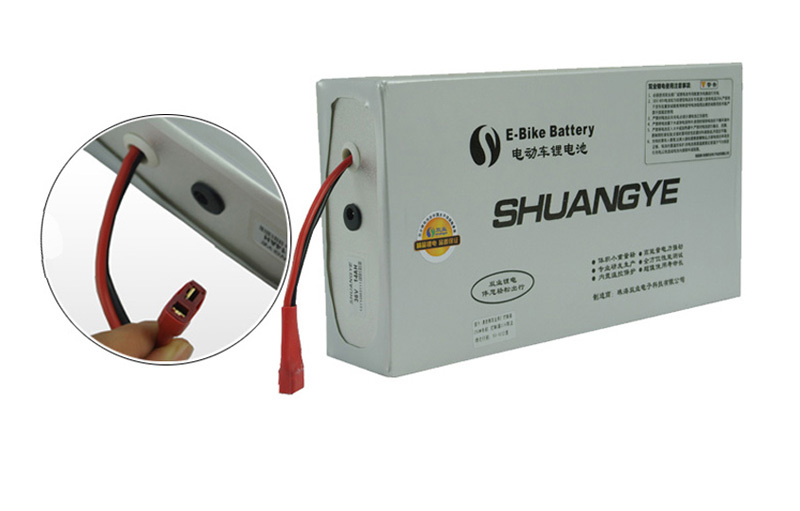 The deficient state means that the battery is not charged in time after use. The longer the idle state is idle, the more serious the battery damage. Especially in the summer, be sure to charge in time. The storage time should be replenished every more than one month. Fifth, ebike battery maintenance should be checked regularly. In the course of use, if the mileage of the ebike suddenly drops by more than ten kilometers in a short time, it is very likely that at least one battery in the battery pack has a short circuit, such as a broken grid, softening of the plate, and falling off of the active material of the plate. At this time, inspection, regeneration and matching should be carried out in time. This will extend battery life and maximize cost savings. b)often remove the dust and dirt on the battery cover, pay attention to keep the battery dry and clean to prevent the battery from discharging itself.